GKN said on March 9 it had agreed to combine its car parts division with U.S. automotive supplier Dana. GKN shareholders will receive 133 million new Dana shares, worth $3.5 billion based on Dana’s closing price on March 8, giving them 47.3 percent of the enlarged company. Dana will also pay GKN $1.6 billion in cash and take on $1 billion of the group’s pension liabilities. The combined company, to be called Dana Plc, will have its headquarters in the United Kingdom but retain its U.S. stock market listing. Dana said it expected the combination to deliver annual cost savings of $235 million, and yield additional benefits from lower taxes. GKN is fending off a hostile bid from Melrose Industries which values the company at around 7 billion pounds. 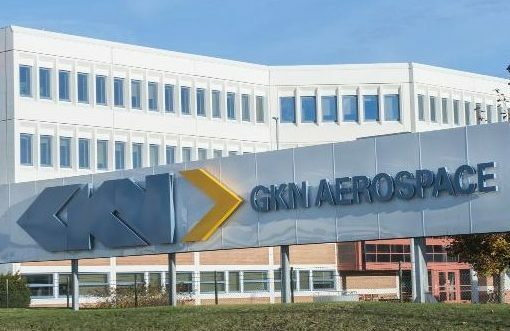 GKN shares rose 1.5 percent to 428 pence by 1500 GMT on March 9. Dana shares were up 3 percent at $27.05.